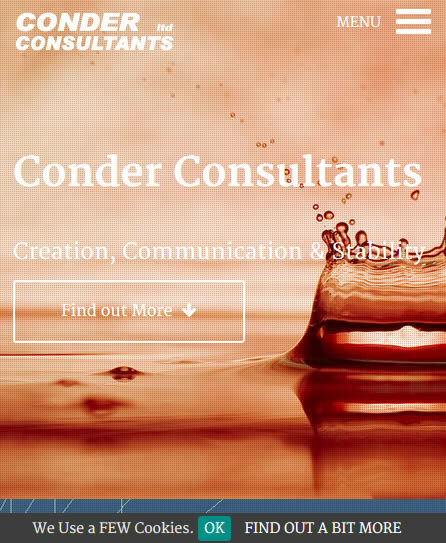 - consultancy work, for both startups and growing companies. www.hotellemarin.com - The Hotel Le Marin is a modern hotel with 14 bedrooms situated in the beautiful village of www.montalivet-info.com. Our hotel is the ideal choice for a one night stop-over, a weekend, a conferences, function, wedding or a relaxing holiday in the sun. www.hoteleurope33.com - An ideal destination for your next holiday or weekend break. With views of the Atlantic Ocean. www.montaservice.com - Monta Service offers its experience, listens and then intervenes to solve your problems. www.robbieflow.com - A few stories photos and more to keep you reading.